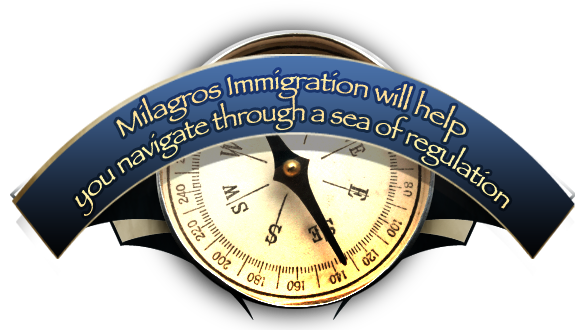 At Milagros Immigration Law, LLC, we strive to provide our clients with the personal and professional attention they deserve. With extensive experience, it is important for us to maintain a level of excellence to which our clients have become accustomed. As a small firm, we are well-positioned to provide our clients “one-on-one” attention, paying close attention to their specific needs and concerns. Very few other firms can promise that! Our practice areas include: Family Immigration, Deportation Matters, Consular Programs / Waivers, Business Immigration, Naturalization Citizenship…and many more! Contact us today for personalized and attentive service! 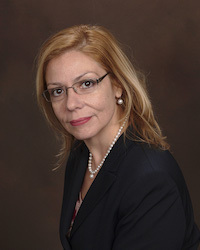 Attorney Cruz concentrates her practice in representing individuals in a variety of matters in State and Federal Court. The firm is located in Hartford, Connecticut and focused almost exclusively in Immigration: Residency, Citizenship, Consular Process, Removal/Deportation, Business.